The OGs know I've had my fourth gen for a long time and I think it's time to consider it's replacement. 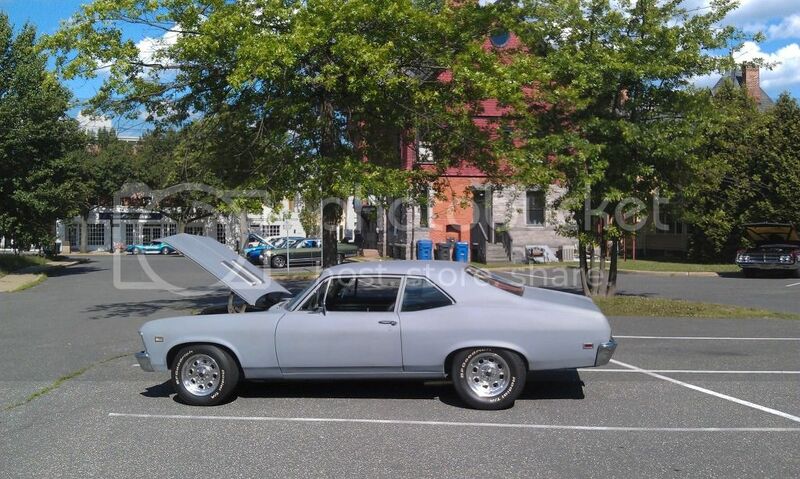 What I want is to build a restomod/pro-touring first gen and transfer the drivetrain and some interior parts from my fourth gen to keep the cost down (the truth is, my car is worth more in parts than whole) and keep my car's "spirit" alive. I'm not the most mechanically inclined so I'm taking the time now to do my research and plan/save. I've been searching a lot on google and forums to find some information, but what I would really like is a cohesive source such as a book or articles to read about building a first gen and what is needed. Does anyone have any recommendations? Best bet might be just to do a lot of reading over at pro-touring and lat G.
I've been searching for days but everything I find is about modding the car or specific issues people hit during the restoration process. I know the common rust areas and that everyone thinks Detroit Speed can do no wrong. I also know that inevitably, you can save money by purchasing a completed car. The absolute most I would be willing to do is buy a restored shell to build up with help from a shop. What I haven't been able to find is much information on the build process (although I found some books on Amazon after I first posted that I may order and breeze through). I am no where near the point of locating a car and what stage of completion the car would be - I really just know the car I want and how I want it to be modded. I think rust and fabrication will be your biggest hurtles. And thanks Omar, but I'm really just looking for prelim reading material on the basics. i cant contribute much but good luck on your build. 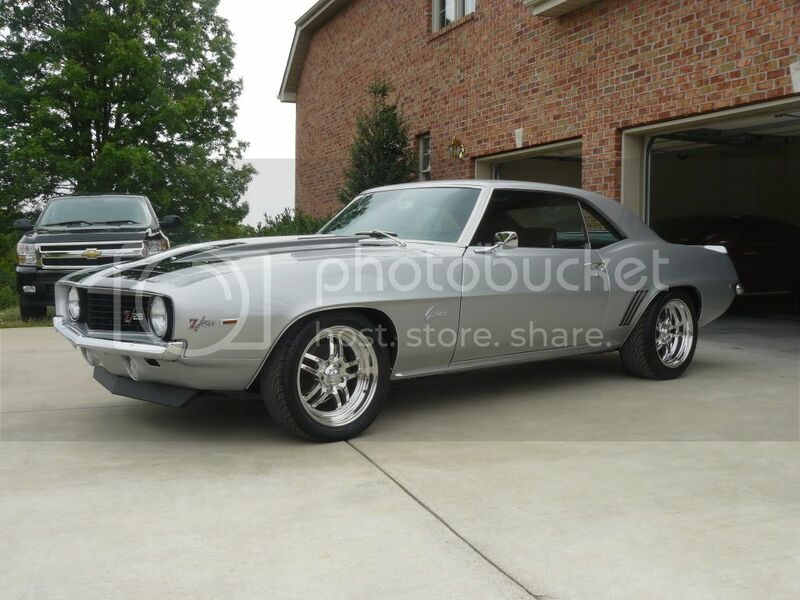 you are doing what id like to do with a first gen or an 81 or 92 camaro. keep us posted what you do. But you will need to consult the other forums to get the basic body and non-moded portions of the car. The hardest part about 1st gens is to deal with the body. Almost all the projects we see now are really rusted or pigs with lipstick. So if you do not have major welding skills, you need to find a better cared for car that will provide a good base (but this means way more $$$!). We talk about ebay and other ads and critique the worthiness of them. So any car you find, post it up and we will give you the good and bad. Omar, thanks for the recommendation too! Last edited by KevinW; 03-28-2016 at 06:31 AM. Thanks, Kevin. I don't have the trained eye to be able to pick out the "pigs with lipstick" and watching that Gas Monkey Garage show made me realize that even experts can make mistakes on purchases and end up losing big money. Since I want to have the car minitubbed and a roll bar installed, the car will need to go to a fabricator anyway and will need to be disassembled. That makes me think that a rolling shell like the one I posted previously is a safe bet rather than taking a gamble on a completed car that may have been poorly patched up. I'm not looking to make a show car, but I want the metal on the car to be in good condition so it can last as long as my 4th gen last me, you know? 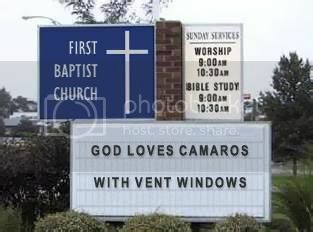 I found a post on Team Camaro last week that I'm going to try and dig up. The guy was saying that he bought a completed car to turn into a pro-tourer, but in the end of the day, he spent so much money on fixing the body work and hidden rust, that he concluded it would have been cheaper to start from bare, new sheetmetal since he was replacing so much of the car anyway. This one might be worth a visit http://philadelphia.craigslist.org/cto/5500684361.html still need to see if a NJ title can be obtained. Rusty floor and rockers, but it may not be deep. Last edited by KevinW; 03-28-2016 at 09:21 AM. BTW you can do mini tubs and a roll bar in a finished car. I'm pretty confident I don't want a dynacorn body. That brings it into kit car status which I do not want to be involved with. And I read on Team Camaro that the fit and finish isn't great. If that is too much project for you, can I ask what you are budgeting towards this? You'd have to sell the engine of course. My goodness that is a hell of a find. I have a great hookup with paint. A friend of mine I do business with owns a body shop. This is an excellent find. Last edited by qwikz28; 03-28-2016 at 02:32 PM. Weld inspection for quality is required on that one! Looks it to me. What am I missing? If the body work and welding were done correctly and maybe if the price can be lowered by not taking the engine and trans, it might be worth a look, you never know. Sounds like he has some new parts, that might not be what you want, see if he wants to sell it without those new parts. The initial price tag might sound high, but negotiation always start high. A clean NJ title is worth some $$ to avoid the hassles. Last edited by KevinW; 03-28-2016 at 02:58 PM. This is so embarrassing. I am going to buy the books on amazon I found. The prices are all over the place and I have no idea why that is. I might have a book or two here you might be interested in. I'll look. Nothing embarrassing here. 1st gen prices ARE crazy! You have to be picky and look at a lot. I am dead serious, you really need to go look at all these local ones! By seeing what is out there and seeing the rust piles, you will be able to recognize the prize when you finally find it. What books? I find most of the "how to restore your Camaro" type books are just fluff. I have one of those, its yours real cheap! Last edited by KevinW; 03-28-2016 at 04:03 PM. Last edited by sweetbmxrider; 03-28-2016 at 04:38 PM.